New York, New York—President Donald Trump's blocking of people on Twitter because they criticize him violates the First Amendment, a federal judge in New York ruled today in a resounding victory for freedom of speech and the public’s right to communicate opposing political views directly to elected officials and government agencies. 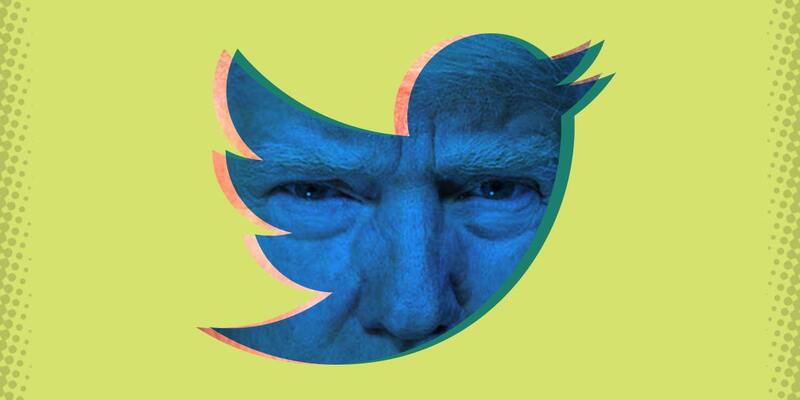 The ruling comes in a lawsuit filed by the Knight First Amendment Institute alleging the president and his communications team violated the First Amendment by blocking seven people from the @realDonaldTrump Twitter account because they criticized the president or his policies. The seven individuals include a university professor, a surgeon, a comedy writer, a community organizer, an author, a legal analyst, and a police officer. The plaintiffs were blocked by Trump on Twitter shortly after they posted tweets to the @realDonaldTrump account that were critical. President Trump and the other defendants conceded that they did so because they disliked the viewpoints the plaintiffs expressed in their tweets. U.S. District Judge Naomi Reice Buchwald ruled that such viewpoint-based exclusion is “impermissible under the First Amendment.” The ruling is a win for the public’s right to speak out to public officials and engage with other members of the public on social media. In an amicus brief filed on behalf of the plaintiffs, EFF argued governmental use of social media platforms to communicate to and with the public, and allow the public to communication with each other, is now the rule of democratic engagement, not the exception. As a result, First Amendment rights of both access to those accounts and the ability to speak in them must apply in full force.